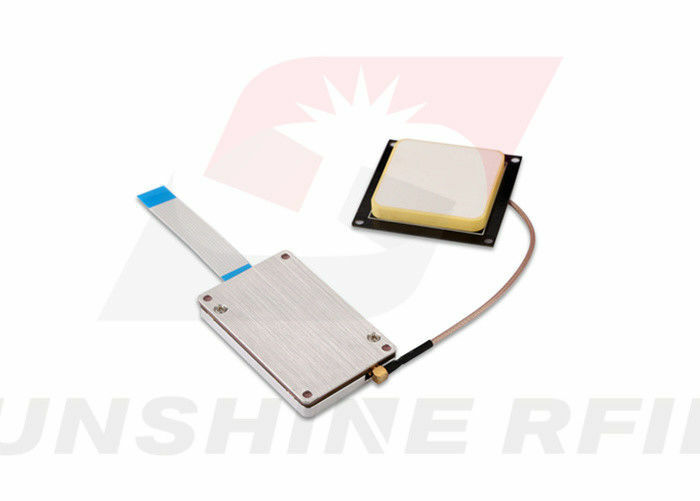 The maximum power output of this module is 30dBm, with 8dbi antenna, which can realize a efficient reading/writing distance of 8m or above, and over 400tags/s for tags identification. Meanwhile, the compact design makes this module smaller, coupled with the low working voltage of 3.7V, the module is particularly suitable for application in a device such as a handset. 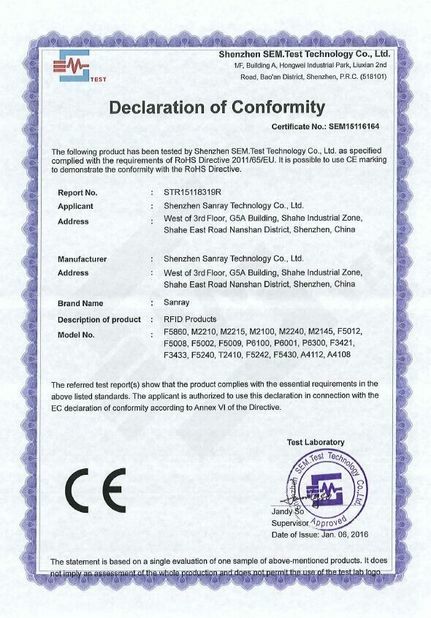 M2210 UHF RFID Reader module is a high-performance reader/writer designed for high challenging RFID application environment. It employs the newest R2000 RF chip providing the customers unprecedented performance of reading and writing experience. 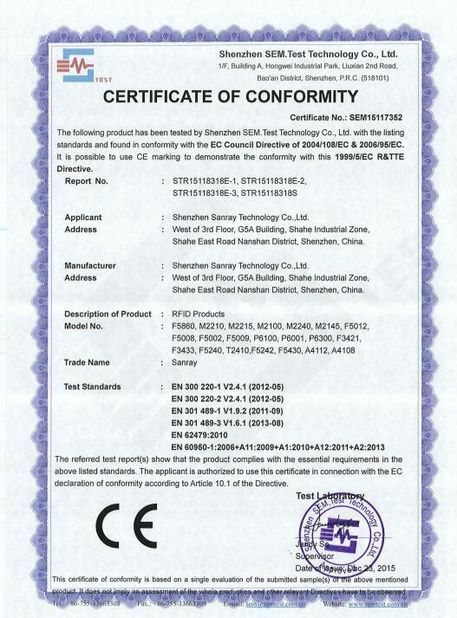 The M2210 module developed a corresponding development board kit, coupled with the rapid technology of ultra-high frequency demonstration software DEMO, customers can easily and quickly familiar with the use of M2210 module, and related hardware and software development, shorten the development cycle. The M2210 development board has a wealth of peripheral interfaces: RS-232, RS485, USB, network interface, wireless WIFI, Wiegand. Customers can choose according to the actual use of the situation. 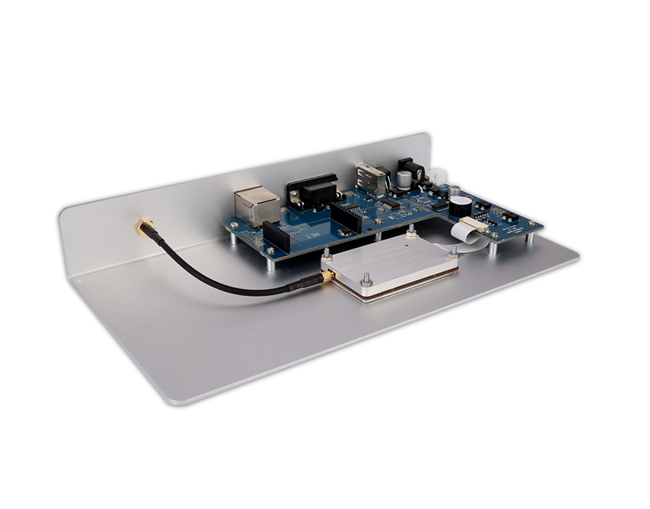 Development board kit includes: M2210 + development board 1 set, 12V power adapter 1, 1 interface cable. 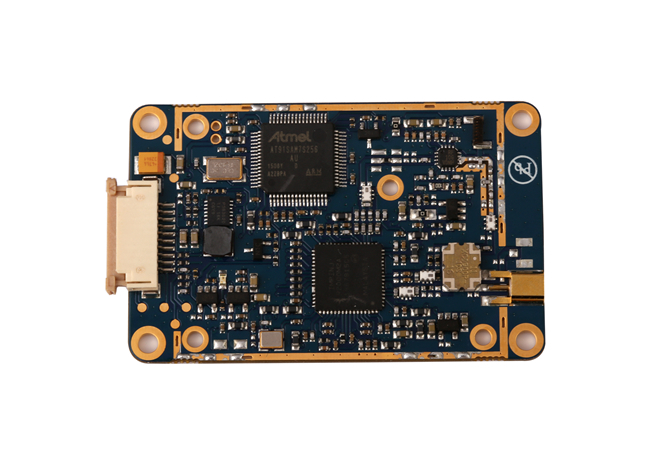 Development board size: 22.0 × 12.0 × 3.5CM. Note: Development board related configuration to be purchased separately.